As believers, the Bible plays a strong role and has much to say about how we live our lives. However, there are times when the Bible hits us hard. It challenges us to change how we are living. How do we respond when the Bible hits us hard? Do we allow it to shape us? Or do we try to change it to fit into our lives? Within His Word, God teaches us how we are to face these times in our lives. 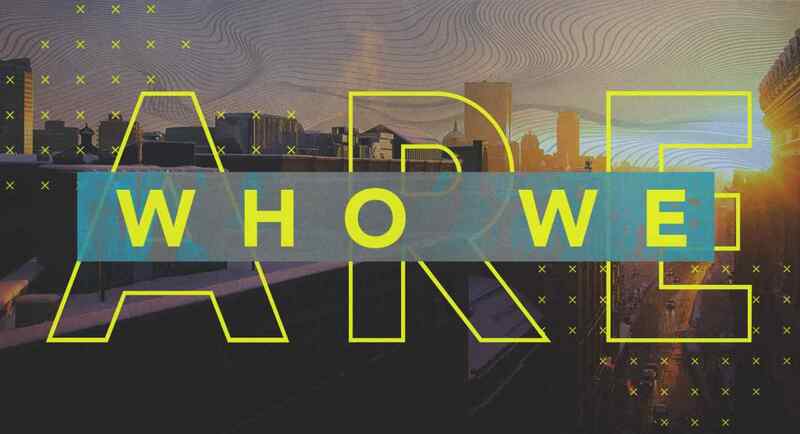 Join us as we dive into our latest sermon series of "Who We Are" as a church and as a Christian.